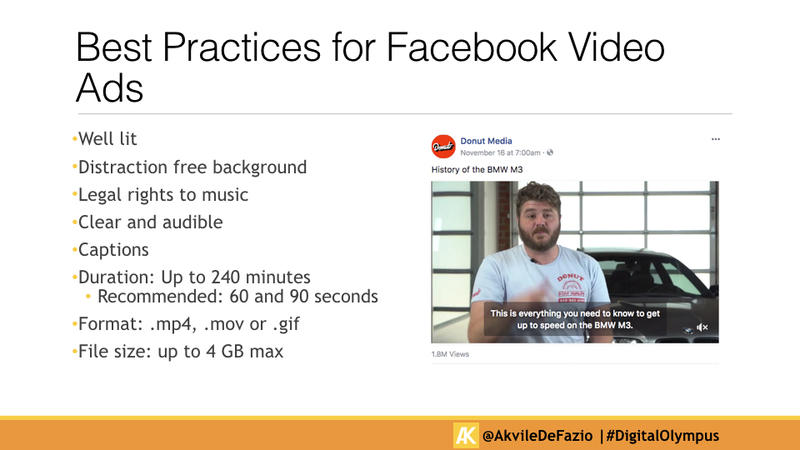 Akvile shared a number of simple methods and low-cost tools you can use to easily create and utilize quality Facebook Video Ads. Sometimes you really have to shell out for a good quality video production. This leaves most marketers puzzled with how to effectively produce video content. Learn how to stand out among the stillness and set your business in motion. 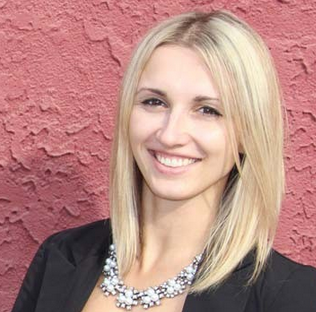 Akvile described her tactics on how to easily and affordably create and use video content with Facebook Ads to increase engagement, leads, visibility, and sales. Why would you want to use video in your marketing? What are your goals? Regardless of what part of funnel your clients are, video will help you establish and strengthen your brand’s authority. No doubt, video is the best way to get your clients involved and to motivate them to take action. There’s also a wide selection of tools for video editing like Boomerang, InShot, iMovie, etc. Facebook Ads (awareness, consideration, conversion). Make sure that your Facebook video is well lit, there’s no distraction on the background, that you have legal rights to music, and that your video is not more than 90 seconds. Do you think you can put these tips to practice? It’s time for action! As someone who lives for connecting people, making the connection between consumers and brands is what Akvile DeFazio, President and Digital Advertising Specialist at AKvertise, Inc., a social media advertising agency, does best. Her areas of expertise and passion are ecommerce, event marketing, mobile apps, and lead generation, by way of Facebook, Instagram, Twitter, Pinterest, and LinkedIn Ads.